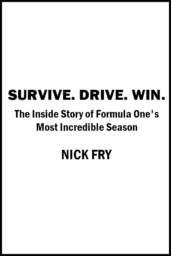 Nick Fry is the former Chief Executive Officer of the Mercedes AMG Petronas Formula One Team. 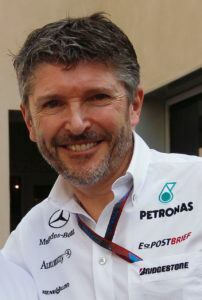 He started his career at Ford Motor Company in 1977 after graduating from the University of Wales. He is currently the head of commercial strategy at the e-sports company Fnatic.